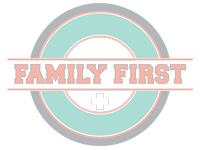 Family First Jacksonville proudly serves the Athens, Texas region. 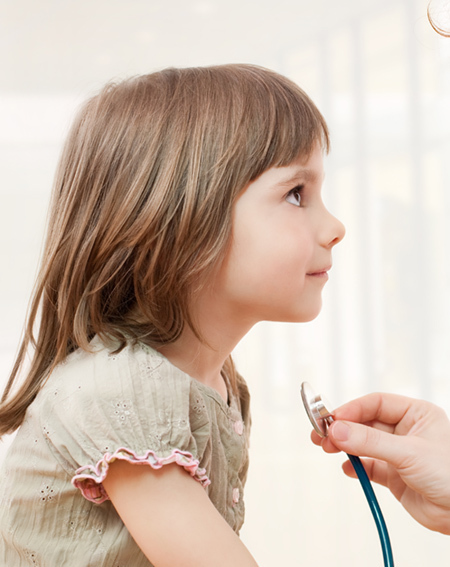 Not only do we offer apremier medical spa, we also offer primary and urgent care services geared toward providing any healthcare service your family may need. Established in 2012 by Dr. Kristin Ault and Dr. Justin McInnis with the idea of providing Athens, Texas and the East Texas area with quality primary care and urgent care for those situations that can't wait. Our medical spa arrived shortly thereafter in 2015, providing patients with access to a wide range of medical spa offerings. Located 49 minutes from Athens, TX, Family First is ready to provide the care your family deserves. If you are near Athens, TX and you are looking for a new primary doctor, or if you have health related issue that cannot wait, please visit or contact us today!